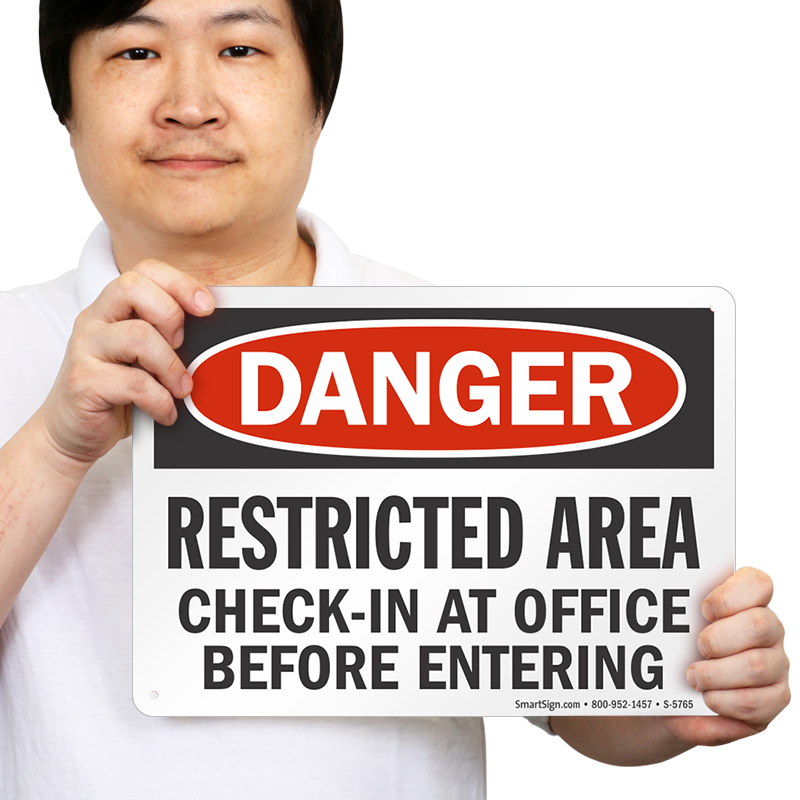 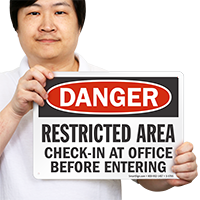 While accessing restricted area, let unauthorized people know they need to check-in at office first. 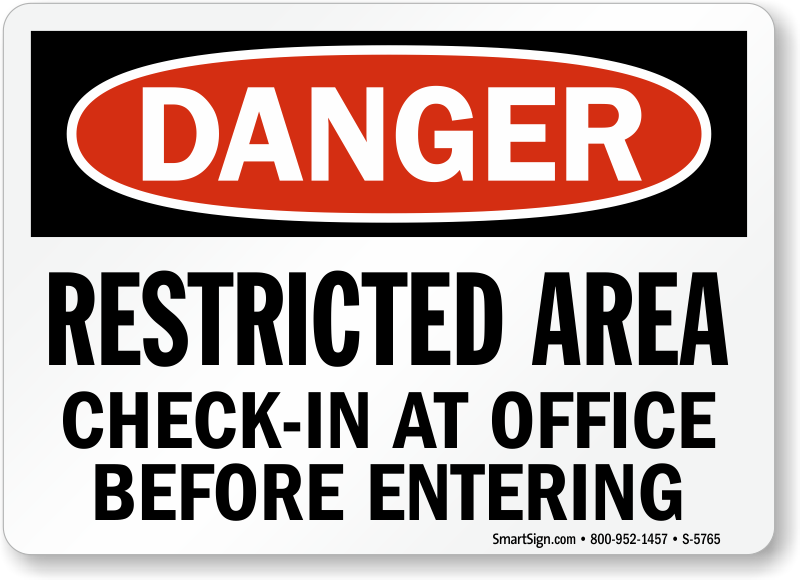 • Make the safety procedures clear with bold signage. 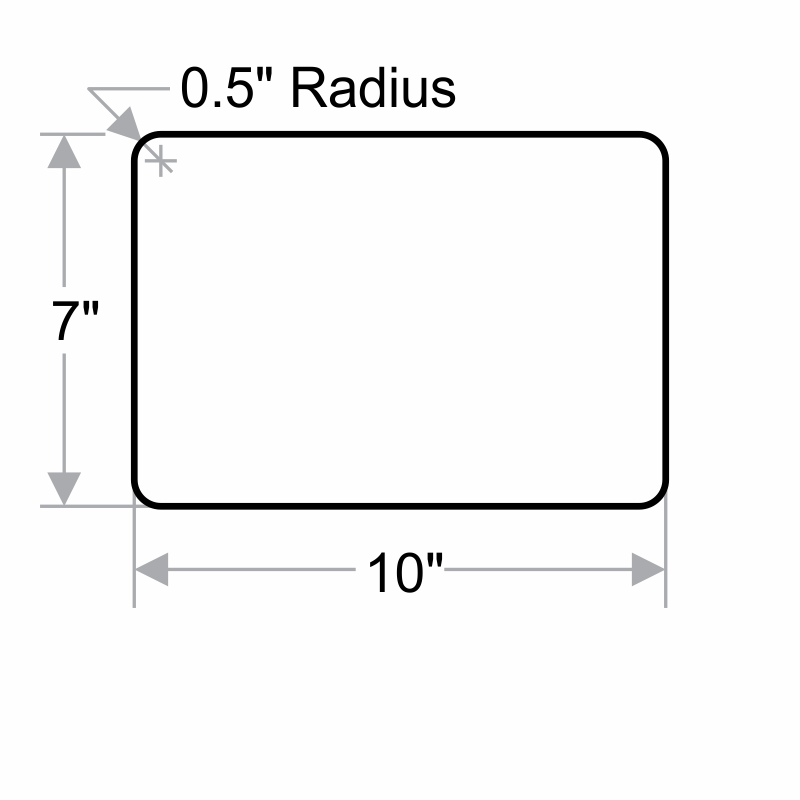 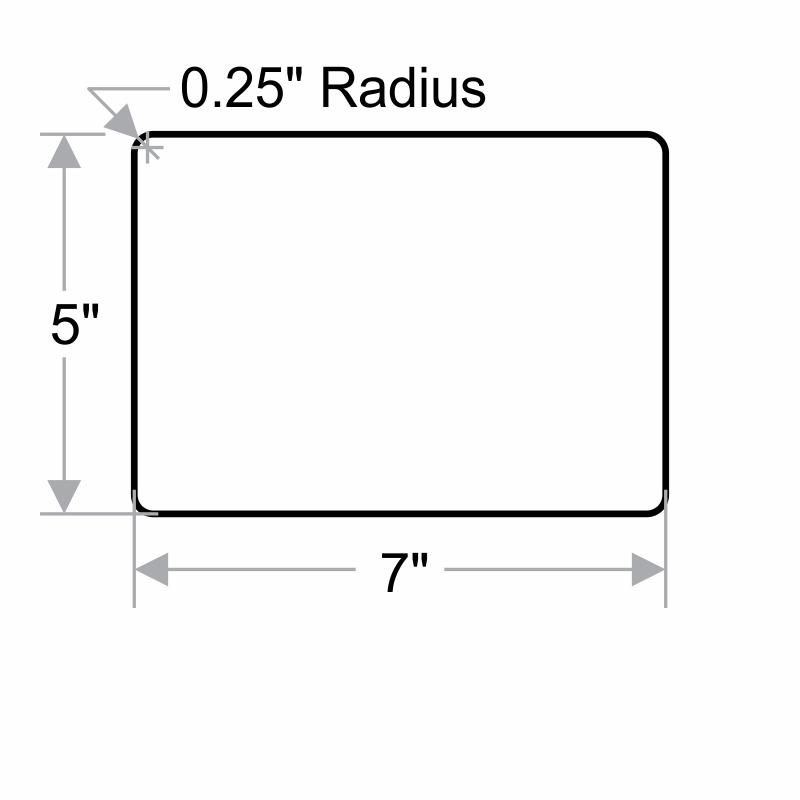 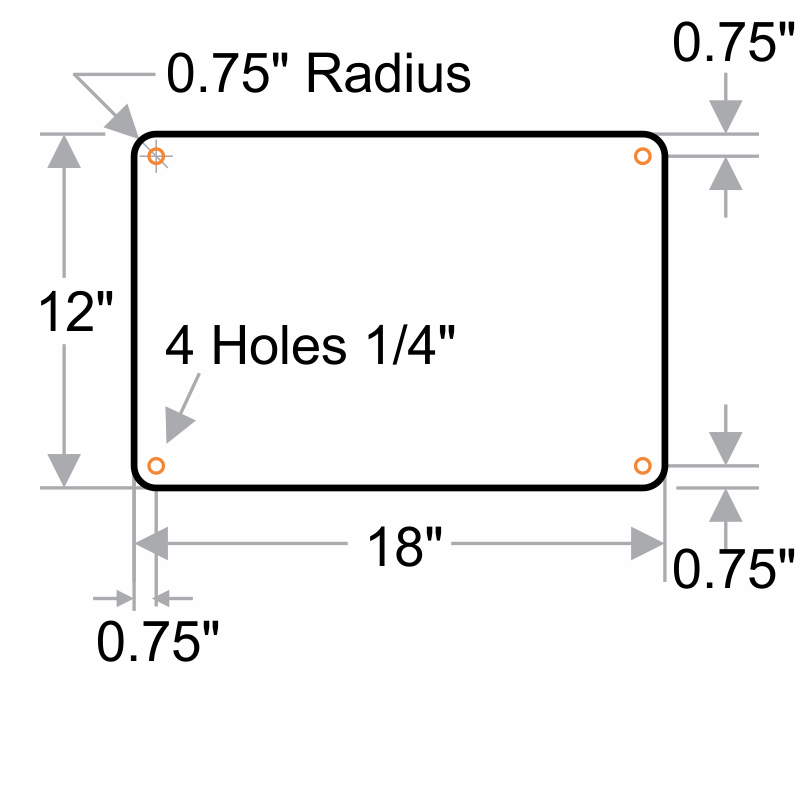 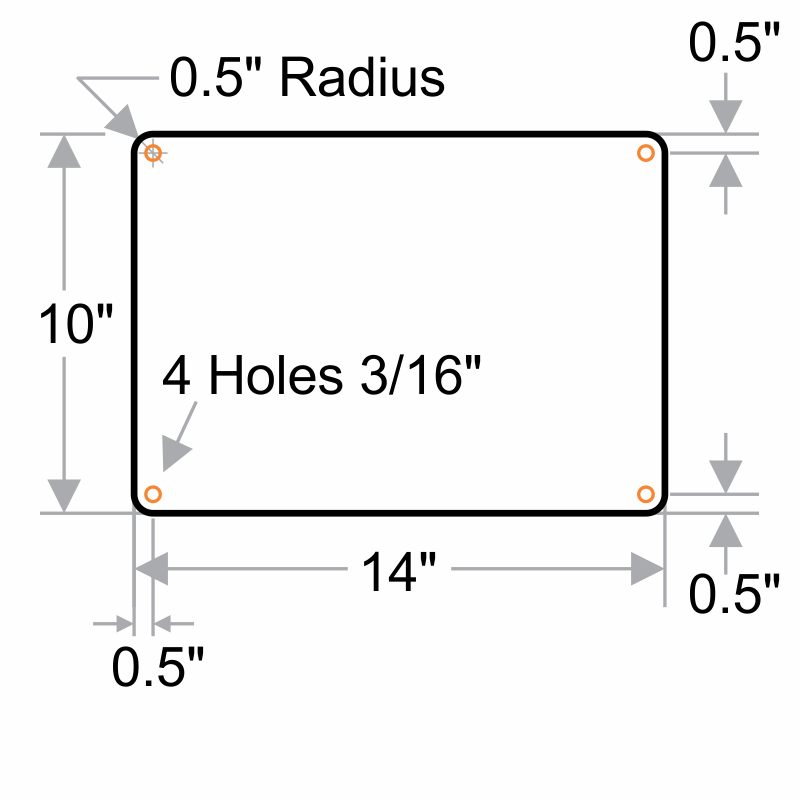 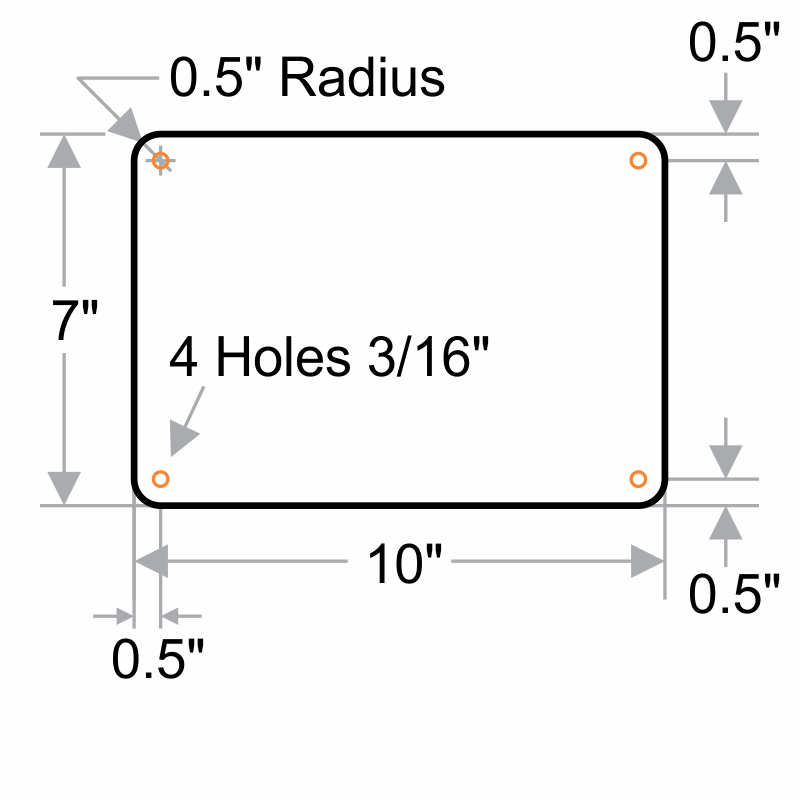 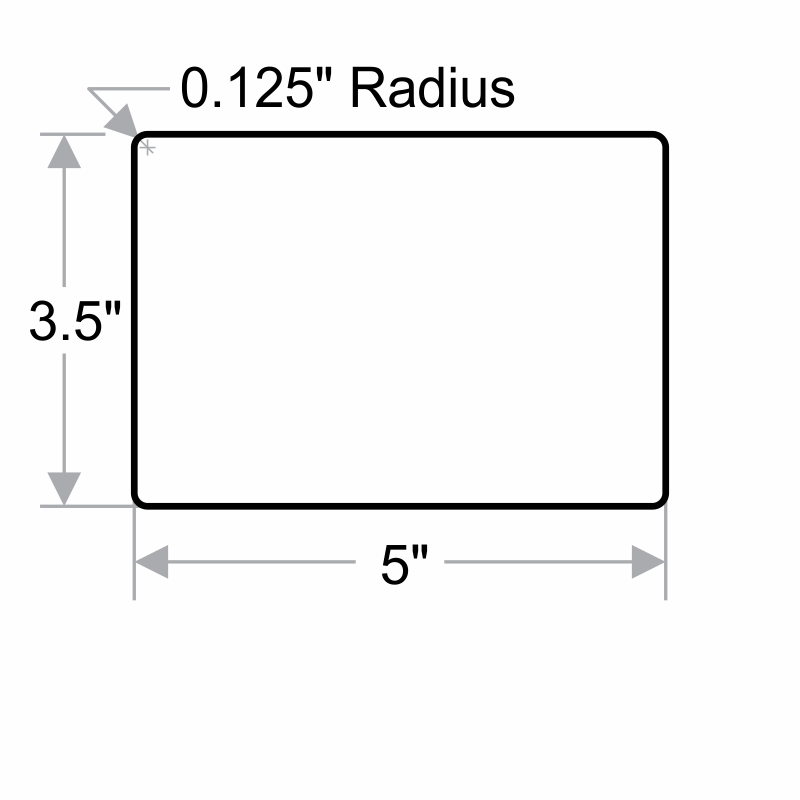 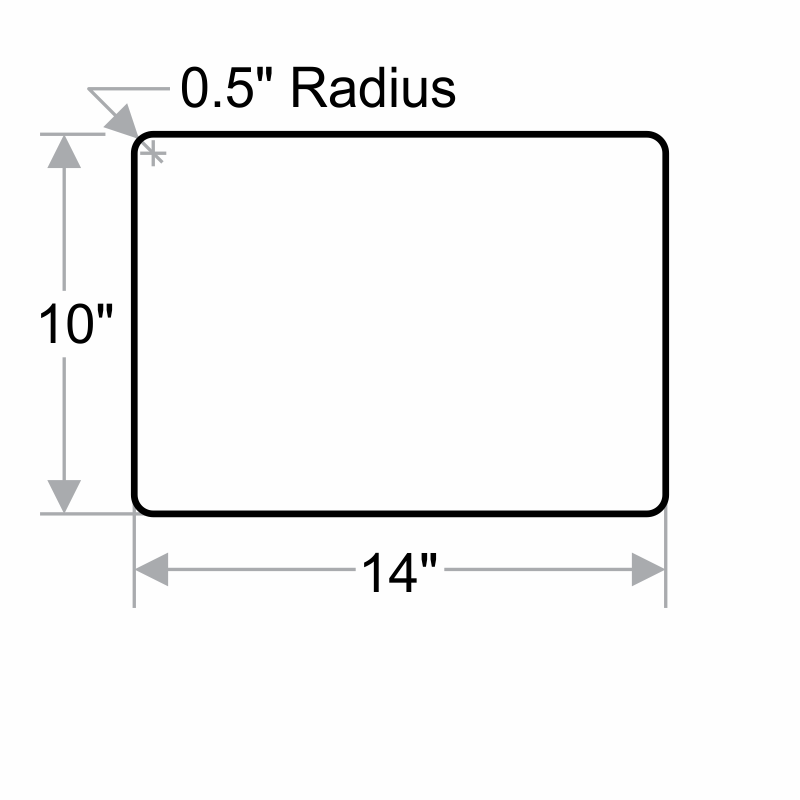 • OSHA compliant sign comes with rounded corners and is easy to install.